Florida real estate may still be a little depressed, but you’d never know it from this listing. 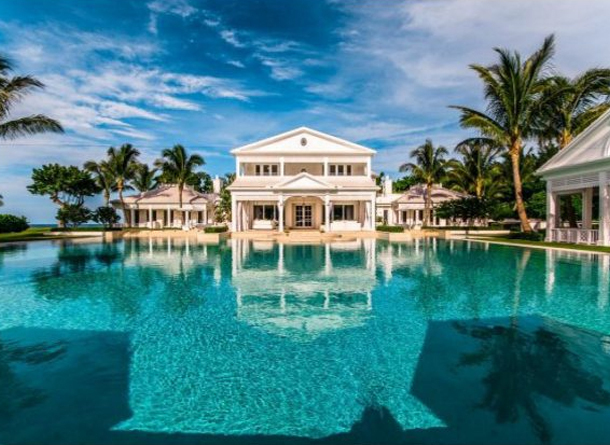 Celine Dion’s mansion on Jupiter Island is set on 5.5 acres and includes a waterpark. It’s being sold with all the contents. Negotiate wisely and maybe she’ll include René.